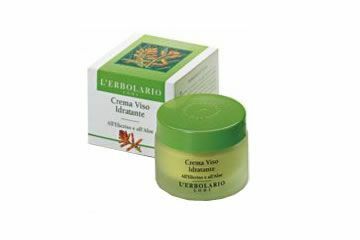 Always on the lookout for more specific and immediate results from modern cosmetics, today’s women often forget that the skin’s most basic and essential need remains unchanged. 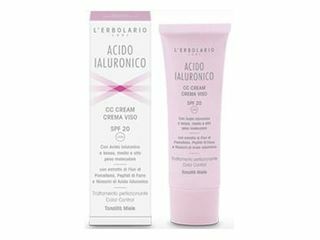 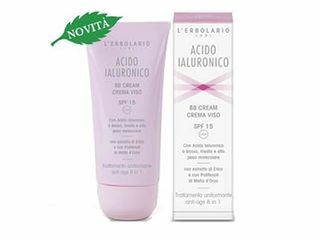 What the skin needs to receive promptly, every day, is sufficient nourishment and moisture, which not only make it brighter and more beautiful, but also help it face all types of climate, withstand the environmental stress to which it is subjected continually and remain supple and retain its natural delicacy for longer. 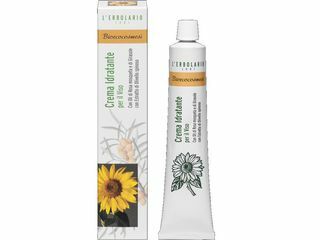 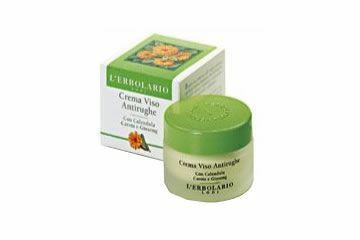 Organic face Cream for all type of skin with Musk Rose and Sunflower Oils with Extract of Seabuckthorn. 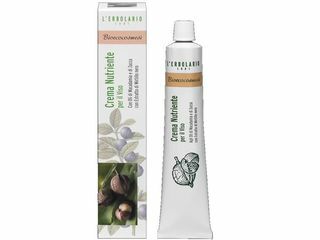 Orgamic and rich face cream with Macadamia and Pumpkin Oils With Extract of Bilberry.